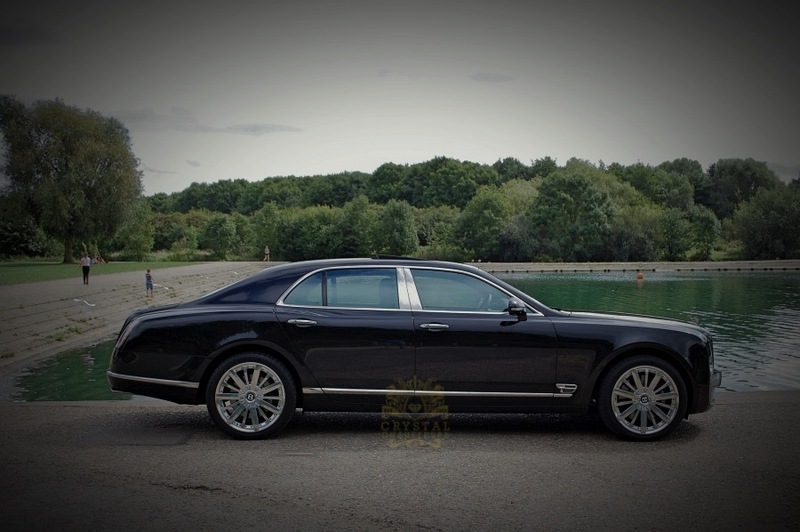 The Bentley Mulsanne is a rare piece of automotive culture, a flagship for the Bentley brand, an ultra-luxury four-door that brushes aside “premium” brands like BMW and Mercedes-Benz, it’s astonishingly expensive and stunningly crafted. 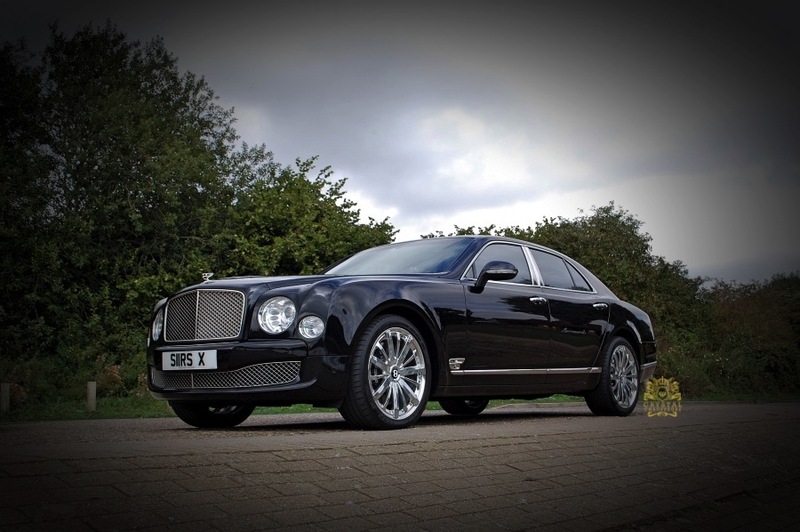 The Mulsanne’s classic design, immense horsepower, and painstaking attention to detail give it some rational basis for its lofty £200,000 pricetag. 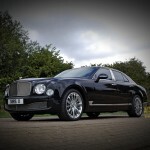 With its long profile and what seems to be an even longer wheelbase, the Mulsanne won’t be mistaken for this new breed of four-door coupe, but it won’t likely be confused with anything else on the road, either, thanks to its upright grille and distinctive Bentley curves. A 6.75-liter twin-turbocharged V-8 engine lies beneath the Mulsanne’s expansive hood, and it’s rated at 505 horsepower and an extraordinary 752 pound-feet of torque. 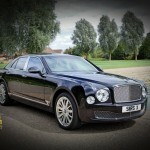 Power isn’t the behind the Mulsanne, though. Instead, it’s all about the style, comfort and accommodations. And that story is rich, indeed. One-hundred-seventy hours of hand-crafted construction go into each Mulsanne’s interior. That includes a hand-stitched steering wheel, a “waistrail” of wood that encircles the cabin, 24 colors of leather upholstery, and pure wool Wilton-weave mats over unique carpeting. The word “sumptuous” doesn’t begin to cover it. 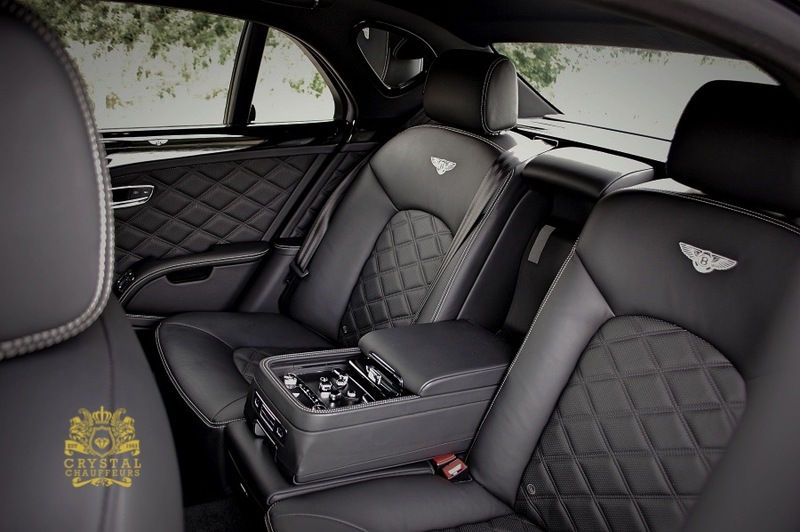 In early 2012, Bentley unveiled the Mulliner Driving Specification, which adds unique interior elements (like diamond-quilted, perforated leather; knurled controls; and baseball-stitched leather on the gear lever) as well as an additional touch of sporting flair, with two-piece 21-inch alloy wheels, a Sport setting for the Drive Dynamics Control system, and more. 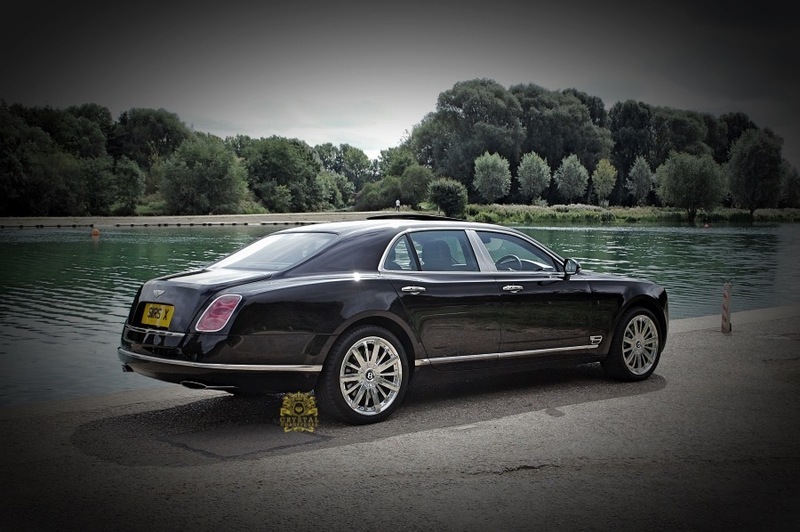 For 2014, the Comfort Specification also receives “airline” style headrests, new footrests and cushions. There’s also a new iPad “picnic table” and wifi hotspot built into the Entertainment Specification, and the previous window shades can be replaced with actual curtains. 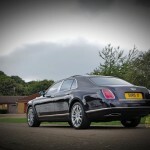 From audio and entertainment (courtesy of a 14-speaker base system or a Naim unit rated at 2,200 watts and featuring 20 speakers) to a high-resolution 8-inch touch screen that retreats behind a sleek veneered door when not in use, the Mulsanne incorporates high technology without intruding on the classic luxury experience; rather, it enhances it. 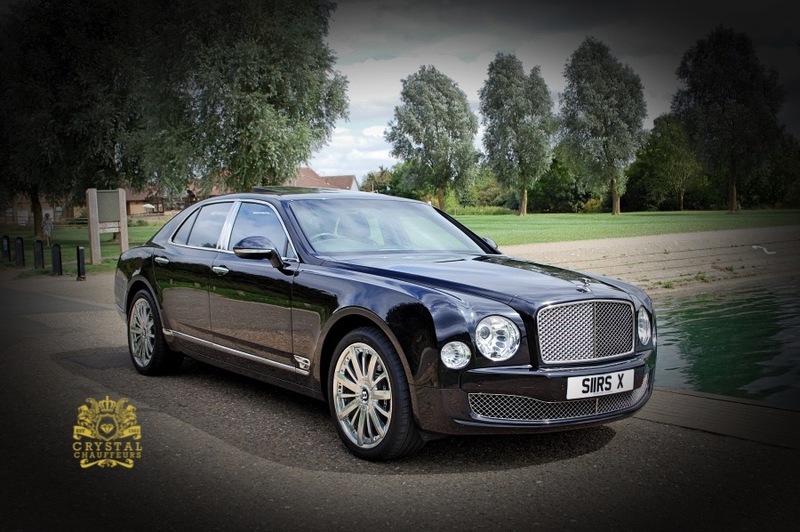 Our Bentley Mulsanne can be hired for Wedding Car Hire, Chauffeur Car Hire, VIP Car Hire, Prom Car Hire, Music Videos, Photo Shoots, Airport Transfers, Sporting Events, Corporate Events, Funeral Car Hire, carry of Personal Body Guards and any other Ground Transportation needs. 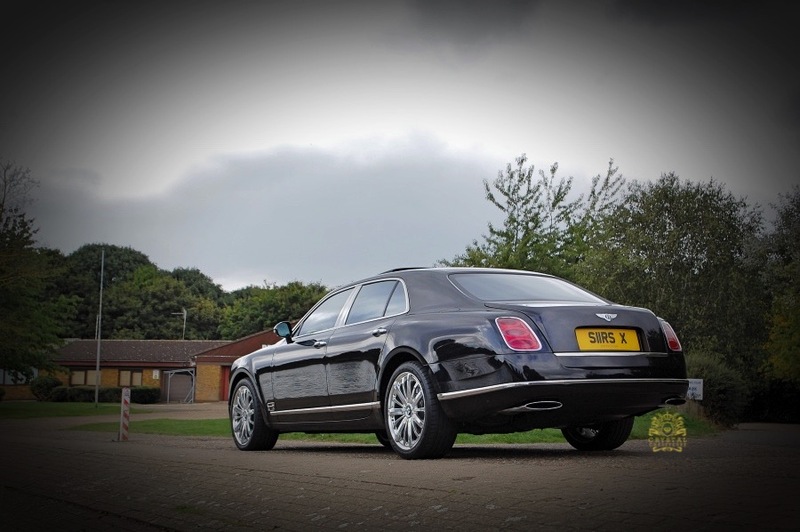 If you are looking for a truly special wedding car then this is the car for you, You will not find many of these cars in the UK. 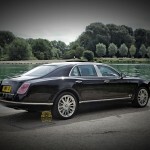 Your big day is a once in a life time event, make it special with the best and most unique mode of transportation.